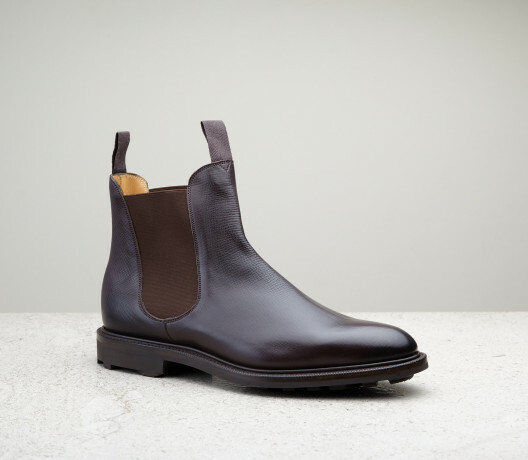 Our classic high-cut Chelsea boot, with ribbon loops at the front and back. 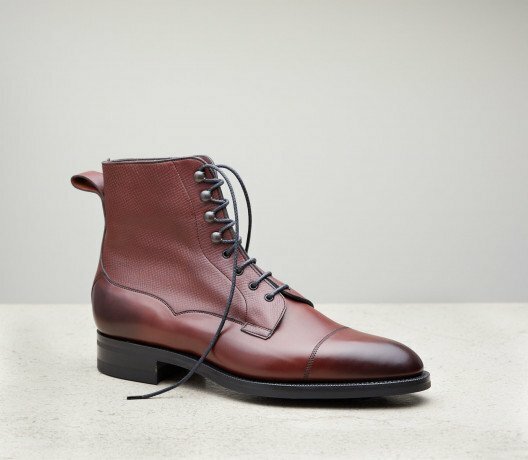 Few boots are as versatile. 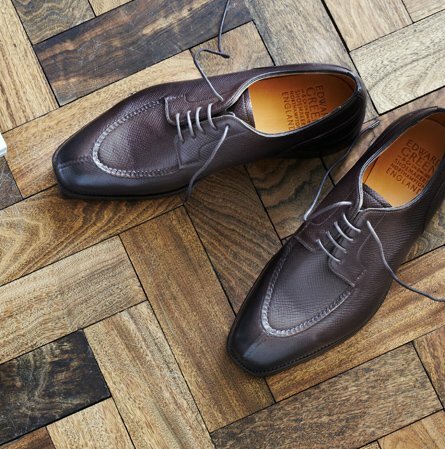 Burnishing to a deep and handsome reddish brown this printed calf is the classic choice for our country footwear.